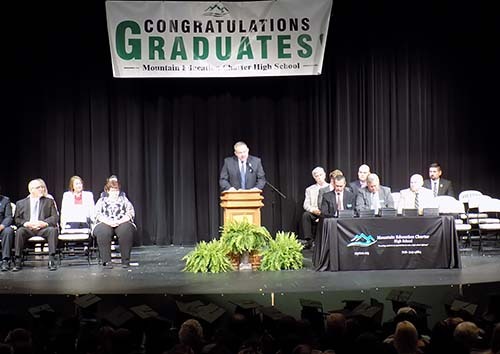 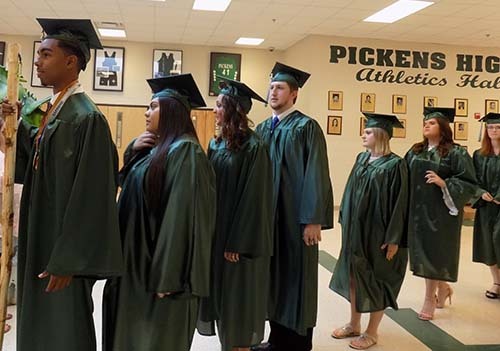 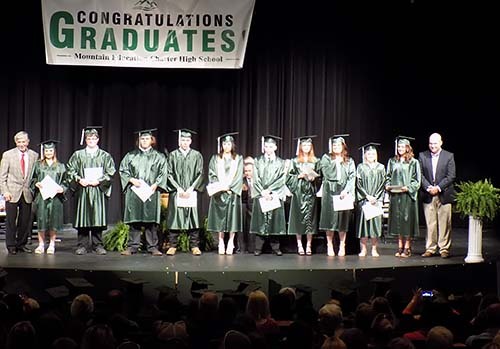 Mountain Education Charter High School Graduation for Pickens, Bartow, & Murray Sites was held Thursday, May 24 at Pickens High School. 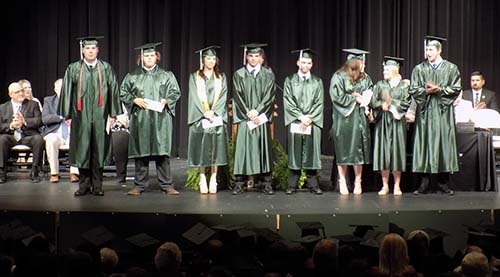 Congratulations to all of our PMEC 2018 graduates! 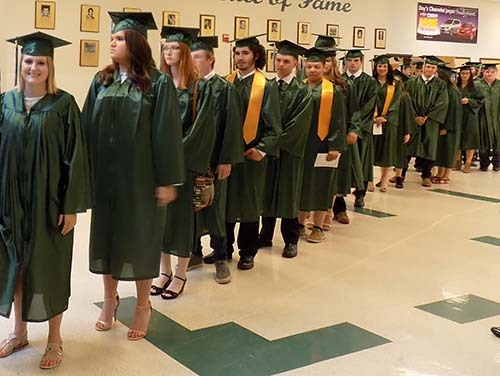 The faculty, staff, and administration are so proud of each of you!